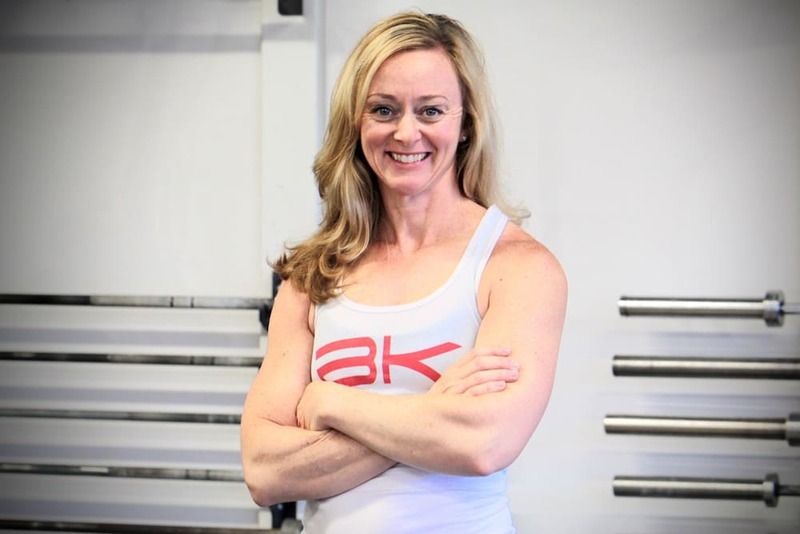 Jen comes to BK Athletics with a background in Health and Physical Education. After teaching in the CT public schools for 12 years, she went on to earn her doctorate in Physical Education and has been a professor in the Graduate School of Education at Teachers College, Columbia University for the last 10 years. Growing up as an athlete who competed in a variety of sports, Jen’s love of fitness and competition led her to play collegiate level basketball with a team who earned two Final IV appearances. 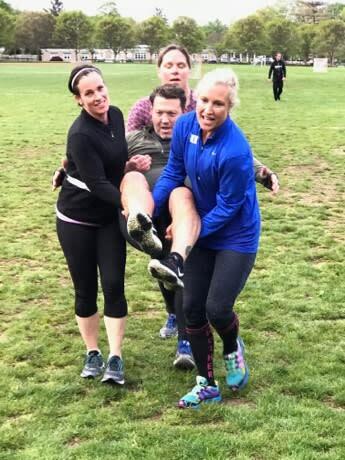 Three years ago at the age of 42, Jen found CrossFit and re-discovered her inner-athlete. 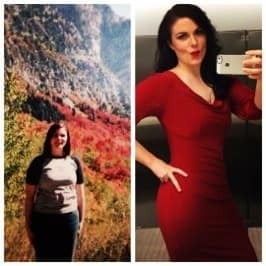 Combining her love of fitness and education, she found her way to coaching and aims to share her knowledge and passion with others. As a busy mom of three, Jen’s spare time is often spent on the soccer and baseball field. Her certifications include: CF-L1 and Catalyst Athletics Olympic Weightlifting Level 1; Jen is also currently working to finish her OPEX CCP Level 1 certification. As a coach, Jen believes that developing and mastering the fundamental components of a skill or movement will create a solid foundation for success in the sport of fitness. As an athlete, she believes that the difference between those who are successful and those who are not is that the successful are always in a constant state of believing ANYTHING is possible.